Roland September took office as risk services manager in January, succeeding John Tunstall, who retired at the end of 2009. 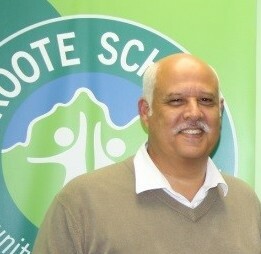 Prior to his appointment, September had been traffic manager at UCT since 1999. Among other gigs, he also did some security work in laidback New Zealand for Group Four Security, where he was security advisor at some big-name events, his first being a concert that double-headlined Billy Joel and Elton John.